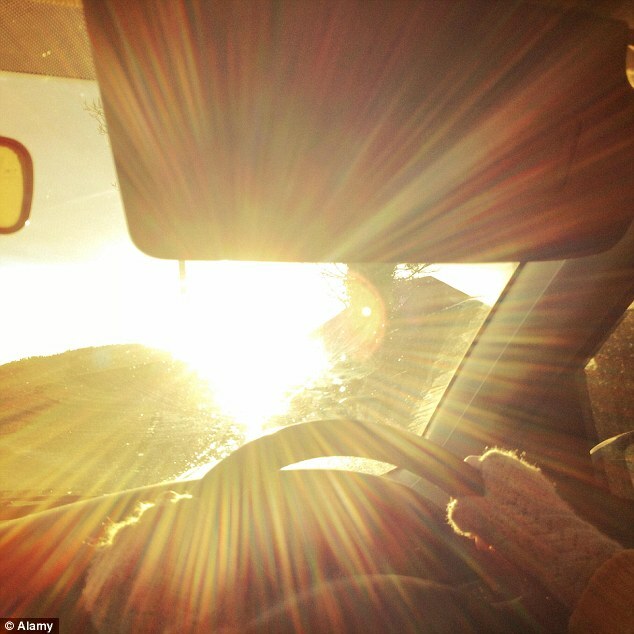 Even though we have many tools that aid in protecting us from the glare, we often forget to use them. 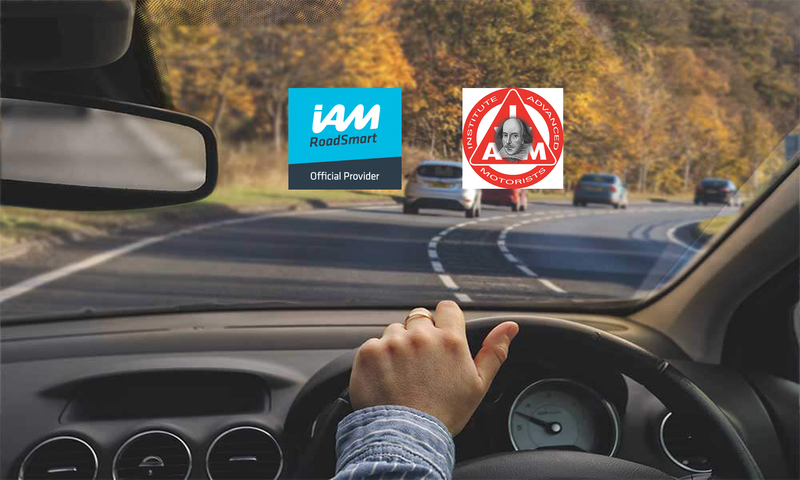 This week’s tips give advice on how to stay safe on the road with the glare of the sun on rampage, from IAM RoadSmart’s head of driving and riding standards Richard Gladman. Invest in polarised sunglasses and remember to take a rest. Your eyes will strain quickly if you are squinting. Read our sunglasses tips for more information.